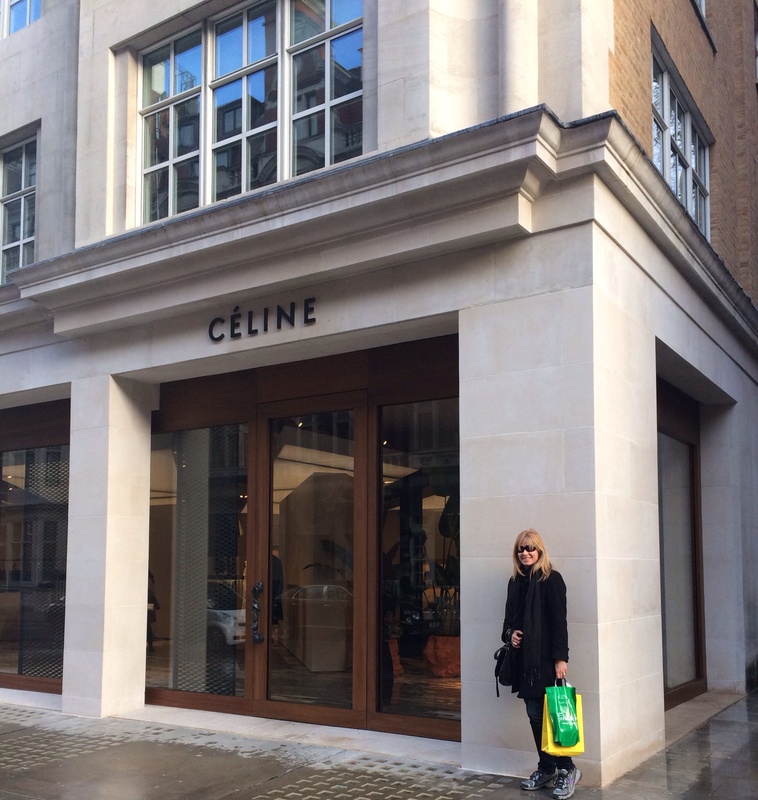 Phoebe Philo and her team opened the doors to their elegantly designed new flagship store on Mount Street today. 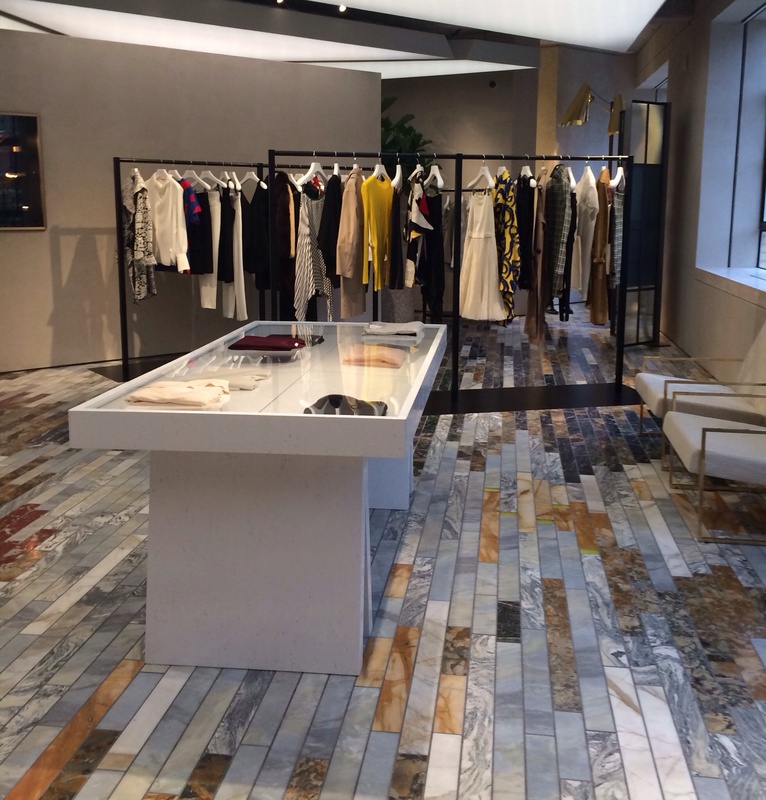 Clear grey marmorino plastered walls and marbled floors inlaid with semi-precious stones, greeted eager customers. Danish artist FOS created specially commissioned artistic details including door handles, floor lamps and a chandelier. Born in Paris and educated at Central Saint Martins in London, Philo won the ‘British Designer of the Year’ award in 2010 and the ‘International Designer of the Year’ award in 2011. 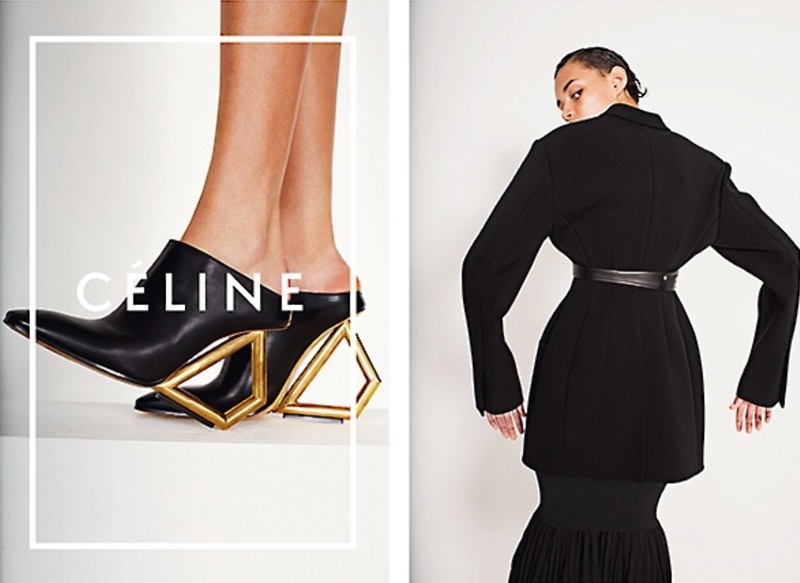 Geometric shapes were integral to her accessories for the season. Bags featured square handles coupled with cubic bangles and chunky, rectangular platform shoes. In a move away from her usual minimalism and understated elegance, Philo introduced bright colours and bold graphic prints for Spring /Summer 2014. The layered look and asymmetrical pleated skirts were teamed with coats and blazers. 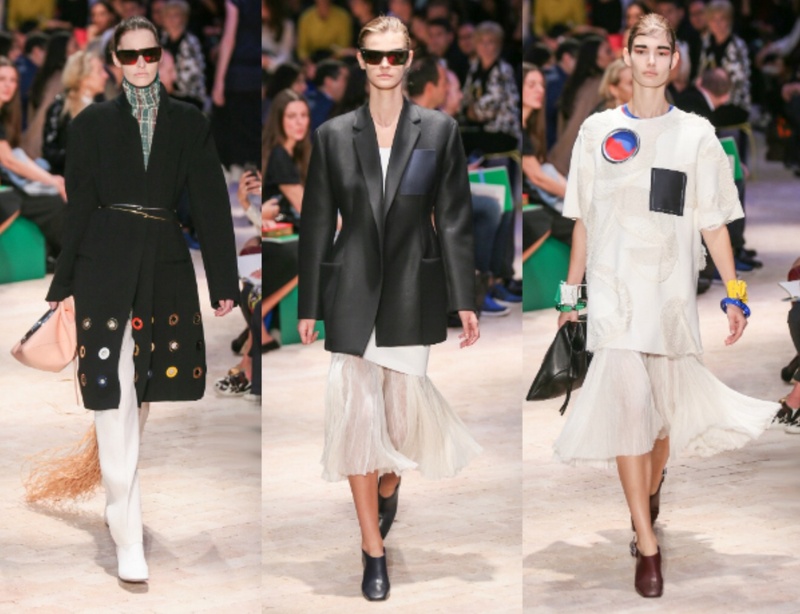 Travel informed the Spring/Summer collections of many designers at Paris Fashion Week. 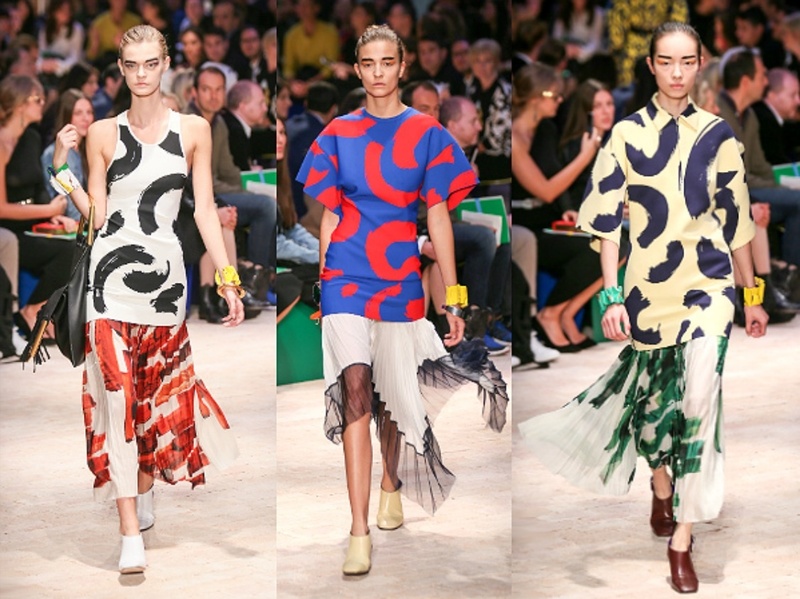 It is represented by colourful tribal prints in the collection at Celine. 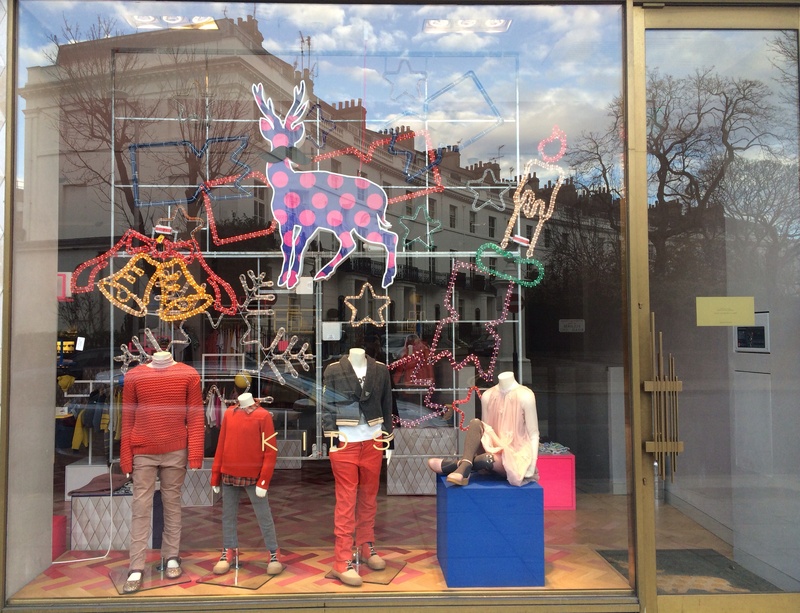 Hot on the heels of their 2012 collaboration with French basics brand Comptoir des Cottoniers, Uniqlo has done it again. 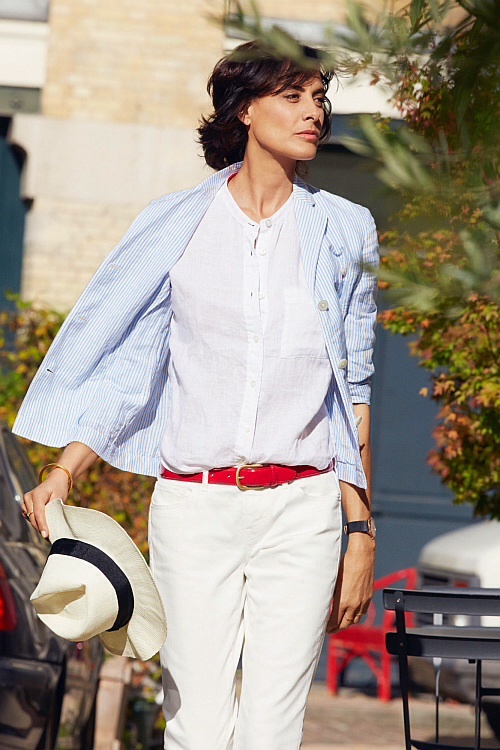 Available in Paris since November 2013; their Ines de la Fressange Paris range is set to be ‘pret-a-porter’ in London from mid March 2014. An international top model since 1975, Ines became the muse for Lagerfeld, modelling regularly for Chanel from 1983 to 1990. She has been the brand ambassador for luxury shoemaker Roger Vivier for the last decade and is part of the L’Oreal “Dream Team.” Her French style guide “La Parisienne” published in 2010, became a bestseller available in 17 languages. LifeWear aims to promote comfort, allowing customers to create their own style. 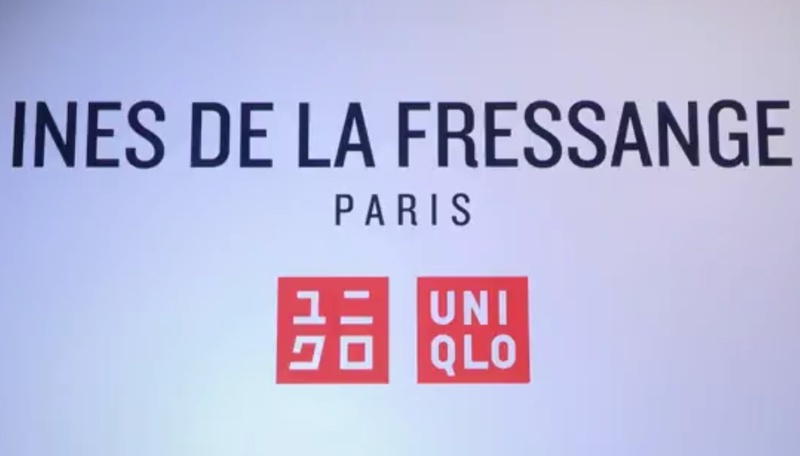 With her attitude of ‘laissez-faire’ and clearly ‘bien dans sa peau’, Ines’ collaboration with Uniqlo brings us a fun, wearable and affordable collection. French chic is available at uniqlo.com/uk. 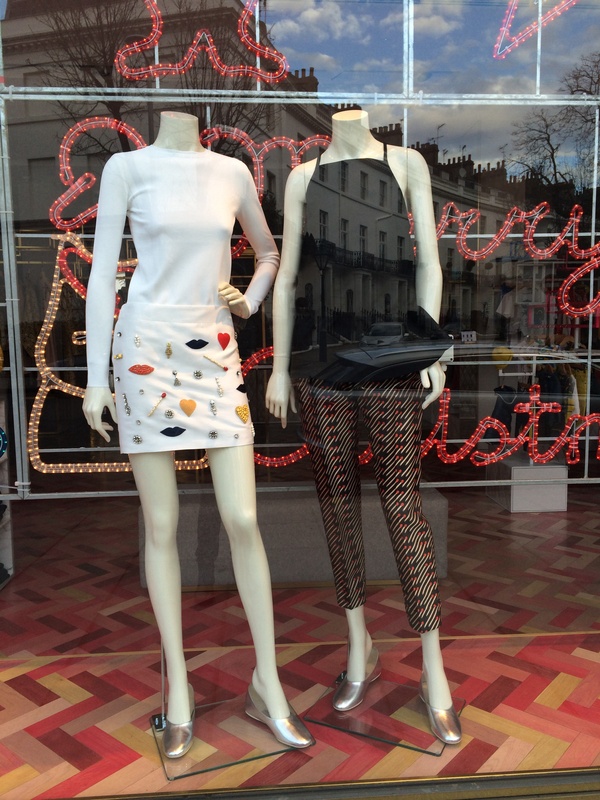 Forget the Presidential love triangle; the high street is in love with France. Bag your own bit of Gallic flair with le sac du jour – the bucket bag. Update your wardrobe with the bag created by Angele Lancel in 1925. Lancel opened her store near the lively new Opera Garnier in Paris in 1876, selling smoking accessories. In 1925 she creates the iconic bucket bag renamed the Premier Flirt in 2006. Brigitte Bardot with her famous basket in beloved St Tropez. 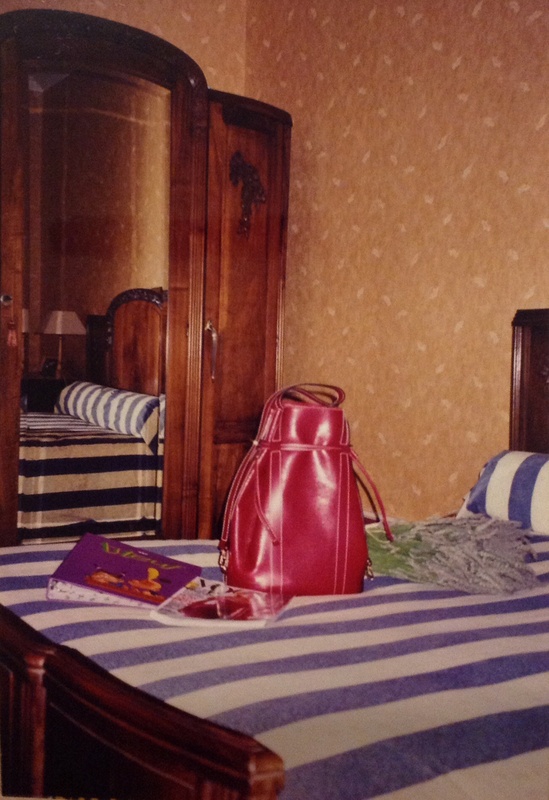 In 1987 the bucket bag is rereleased under the name Elsa. It quickly charms millions of women to become an international bestseller for the house. I succumb to its charms buying two in different sizes. 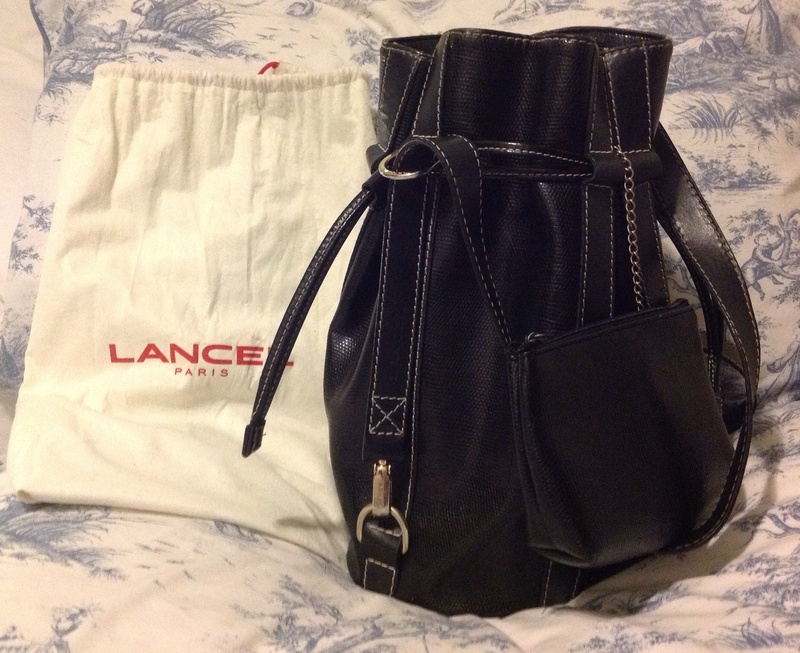 Lancel reinterprets its cult bucket bag in 2006 and rechristens it the Premier Flirt. 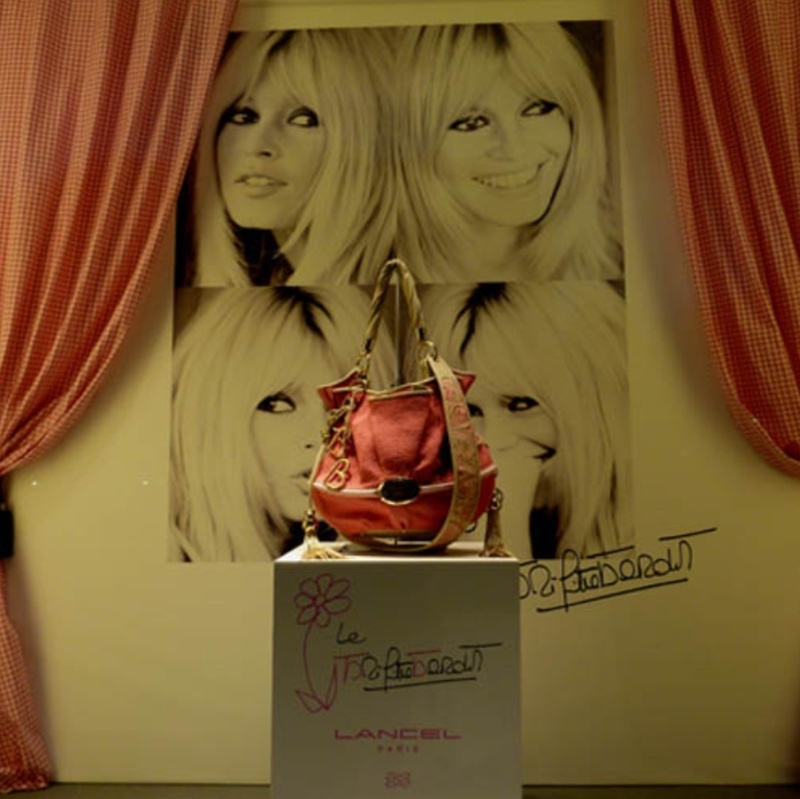 Lancel expresses its proximity to the French cultural background with collaborations with French icons Isabelle Adjani and Brigitte Bardot. 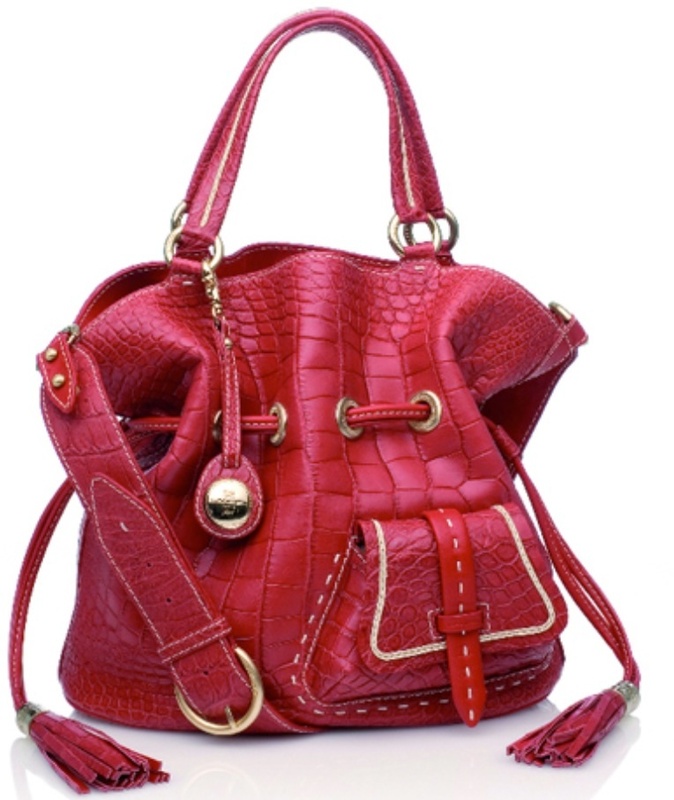 The design elements of the 2012 BB bag respected the actress’s strong conservation convictions as all materials were environmentally friendly and the leather look required no animal hides. 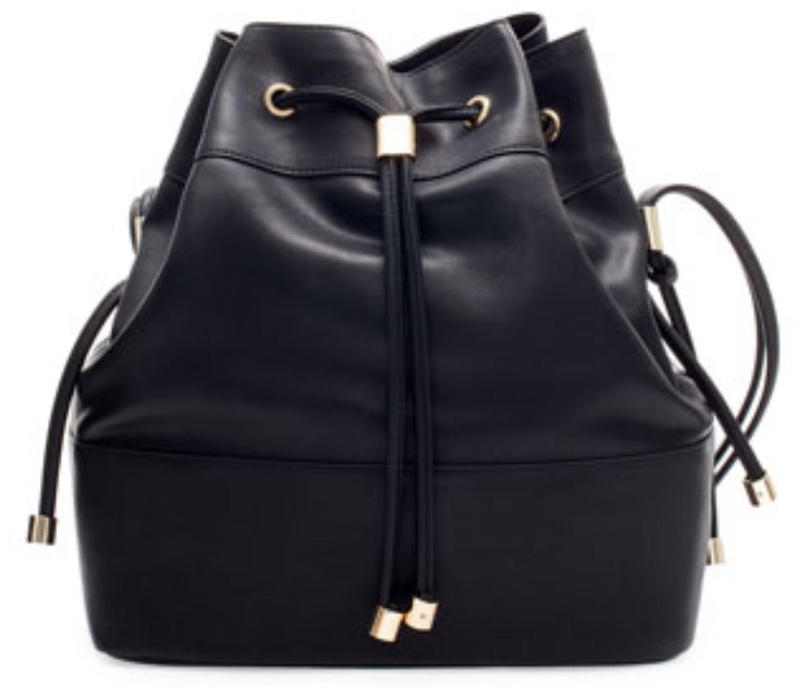 For Spring/Summer 2014 the slouchy bucket bag is the perfect accessory. Topshop, Next, H&M, Zara and French Connection amongst others, all have affordable versions of the bag, allowing for a balance between casual and chic. 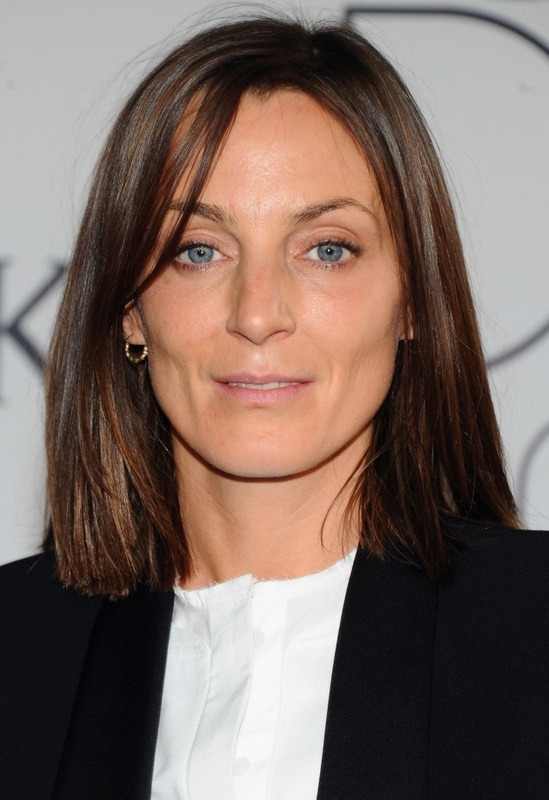 Paris born Phoebe Philo, creative director at Celine, received and OBE in the Queen’s New Year’s Honours list. With fashion’s current emphasis on menswear, Phoebe is leading the way to comfort. 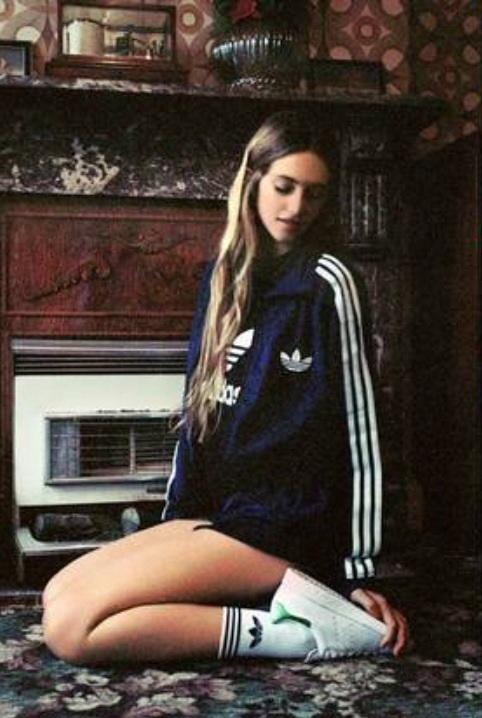 Phoebe, already credited for spiking sales of New Balance 620’s and Nike Air Max, wore Stan Smith sneakers during Paris Fashion Week last year. Marc Jacobs sported the trainers at the British Fashion Awards, whilst other supporters include Gisele Bundchen, Rita Ora, Cara Delevingne and Kate Moss. 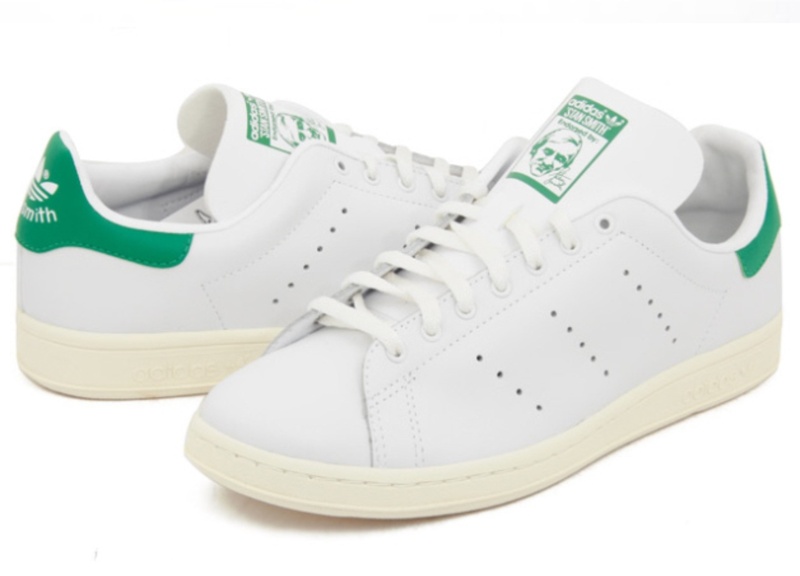 The trainers named after US tennis player, Stan Smith who won Wimbledon men’s singles in 1972, had a fashion hey day in the 90’s. More than 22million pairs were sold. Adidas Stan Smith Originals will be available in the UK from middle January 2014 at £67 per pair. Adidas photographed by Bella Howard. Victoria Beckham has firmly established herself as one of the most powerful women in fashion in only a few short years. Named the most talked about designer on Twitter during New York Fashion Week in September 2012, she has been recognised as the most pinned celebrity for 2013 on Pinterest, according to The Telegraph. 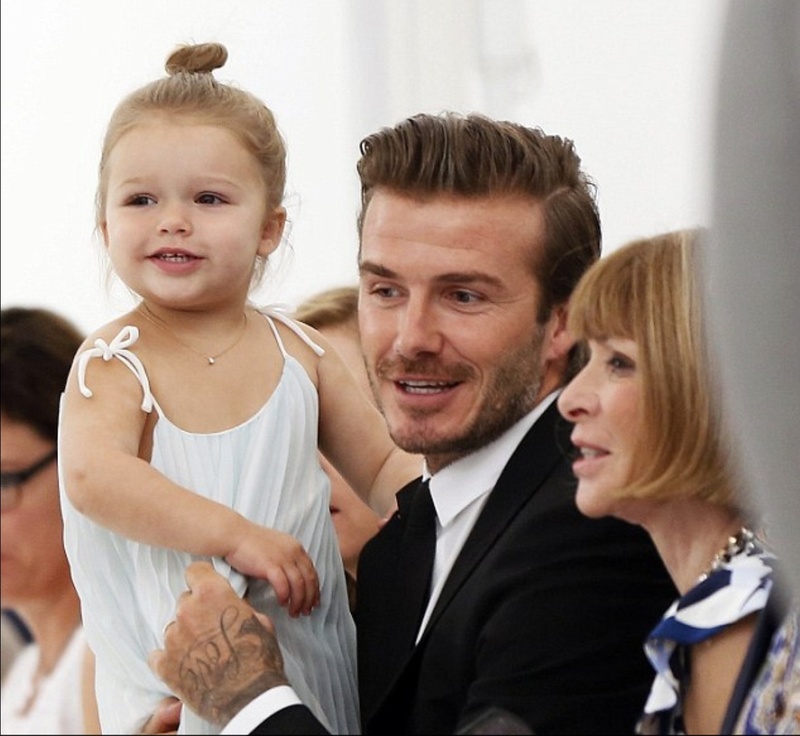 In 2007 Beckham won two Glamour Magazine Awards, one for ‘Entrepreneur of the Year’ for her fashion achievements and another for ‘Woman of the Year.’ Victoria was named ‘Designer of the Year’ at the British Fashion Awards in November 2011. Known for popularising Roland Mouret’s fitted dresses, Victoria launched her own collection at New York Fashion Week at the Waldorf Astoria hotel in 2008. Victoria posed with Karl Lagerfeld for a photoshoot for French Elle at legendary designer Coco Chanel’s home. Here she appears with Karl at Mercede-Benz Fashion Week. Simple monochrome designs featured heavily in her Spring/ Summer 2014 collection. Victoria looked crisp in a white shirt, tucked into cropped black trousers worn with heels. Victoria’s signature smokey-eye make up. 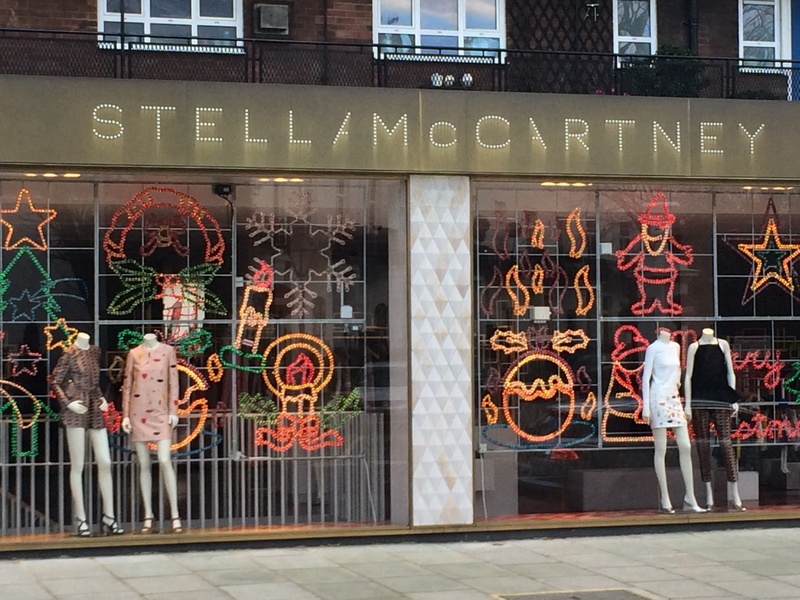 Stella McCartney, the daughter of former Beatle Paul McCartney and photographer, musician and animal rights activist Linda, showed her first collection in Paris in October 2001. 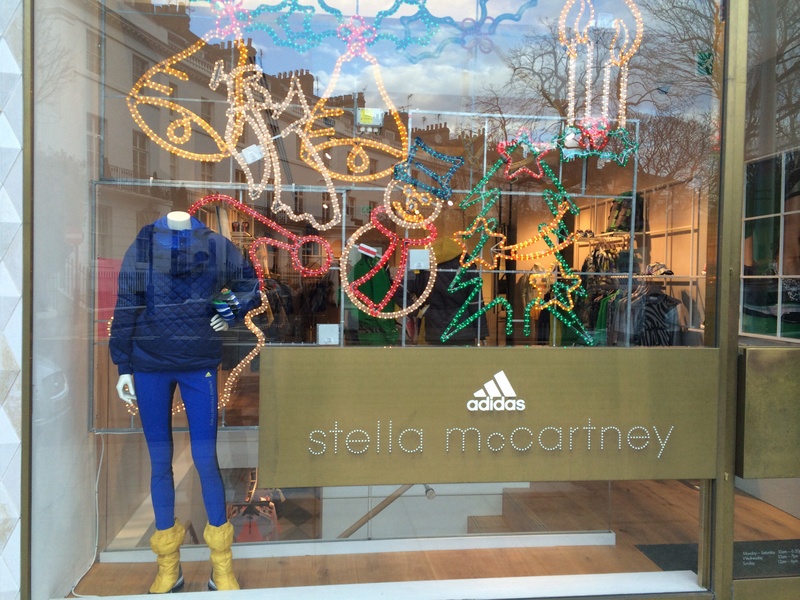 She received an OBE in the 2013 New Year Honours for services to the fashion industry. 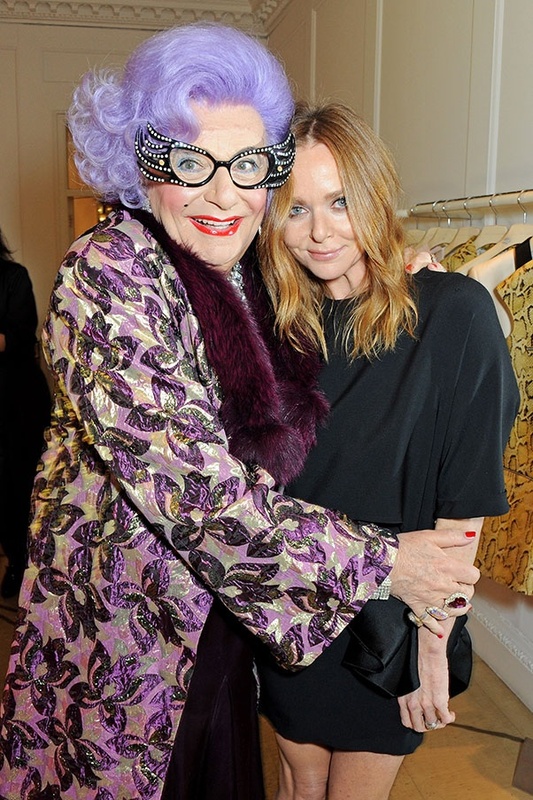 Stella received the VH1/Vogue Designer of the Year Award in New York in 2000. Her father Paul McCartney, presented the award and she dedicated it to her late mother. In February 2013 Women’s Hour on BBC Radio 4 assessed her as one of the 100 most powerful women in the United Kingdom. British Vogue editor-in-chief Alexandra Shulman, today confirmed that Kate Moss has accepted a position of contributing editor at Vogue. Shulman praised her “undoubtedly brilliant sense of style, depth of fashion knowledge, and understanding of what makes a wonderful image.” In 2005 Kate guest edited an edition of French Vogue. Kate has graced the cover of British Vogue 33 times. Last week Topshop CEO Sir Phillip Green announced that Kate would collaborate on a new collection available in April 2014.